You're probably wondering how it compares to similar apps. Well, when it comes to playback it's fairly equal. 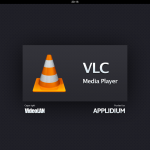 However, VLC played back most common video files without issue, unlike other apps that may occasionally have periodic playback issues. Again, it's now waiting for Apple's approval and should be available for free sometime next week if all goes well. 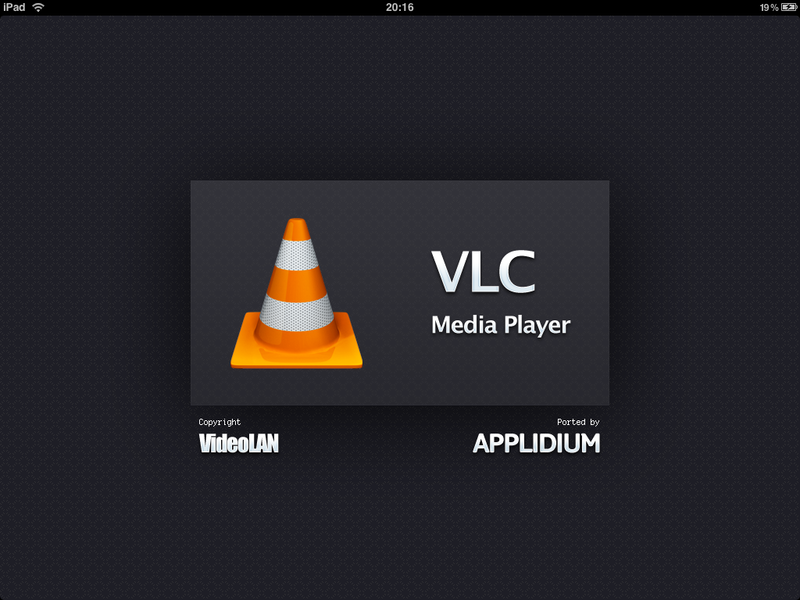 Get more info on VLC and other iPad news by downloading the AppAdvice App!